400 - 600 sq. 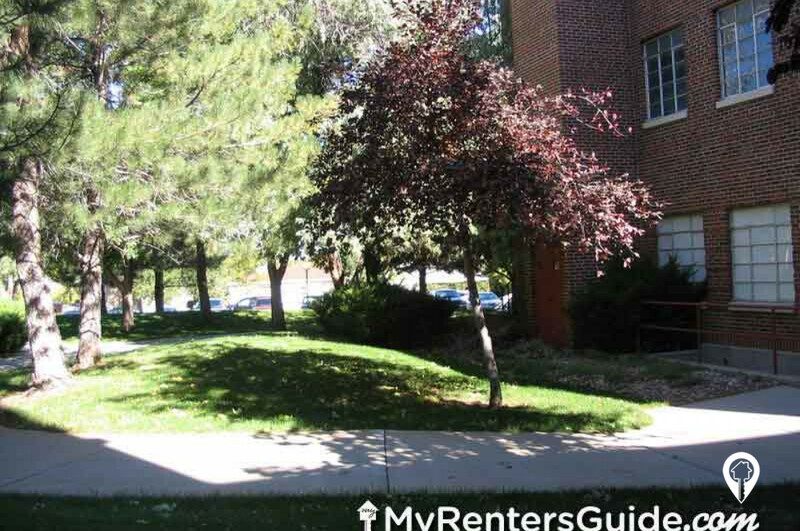 ft.
West Park Apartments is a beautiful historical building located in Rapid City. 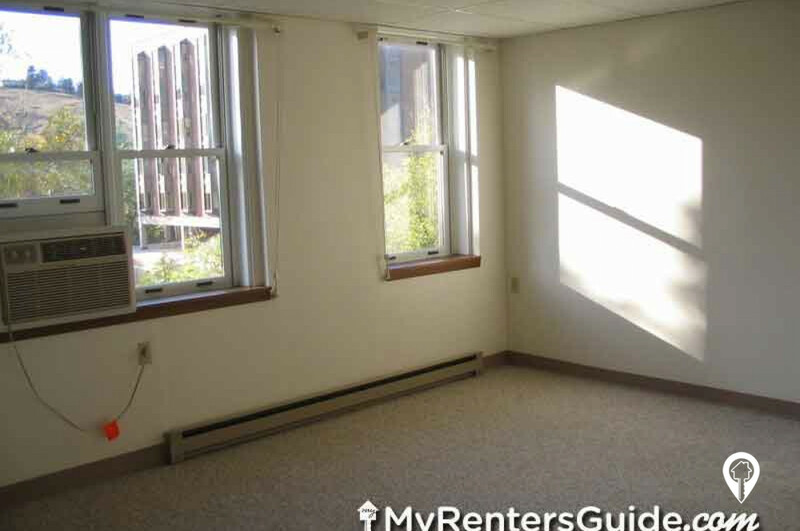 West Park Apartments is a beautiful historical building located in Rapid City. We are a quiet, friendly community that provides affordable, income-based housing for seniors age 62 or above and persons with disabilities. The building is very secure with controlled access and surveillance cameras throughout the apartments. We have 3 elevators and are handicap accessible. 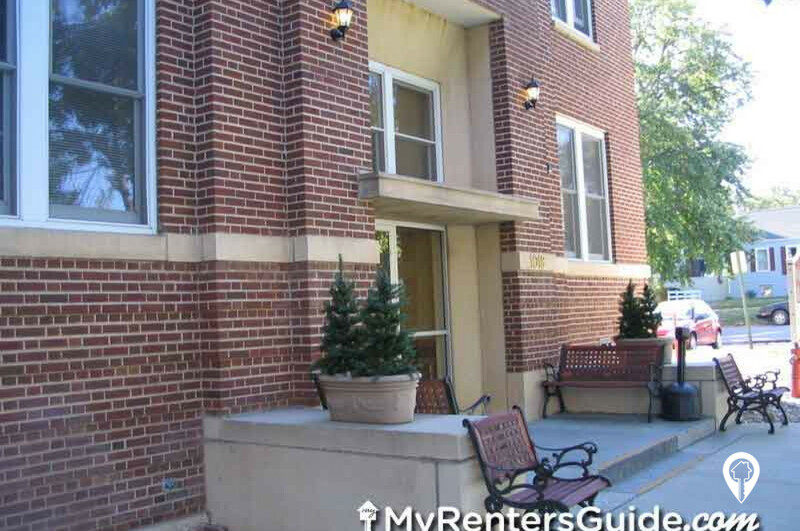 West Park Apartments offer various amenities including an alarm system and wireless internet access. The West Park Apartments community also provides a picnic area, sun room, and a community room. All units are 1 bedroom units with modern decor. West park is complete with appliances and utilities are included. There is On-site laundry facilities that are located on every floor, and 24 hour Maintenance. Call and schedule your Private showing today! 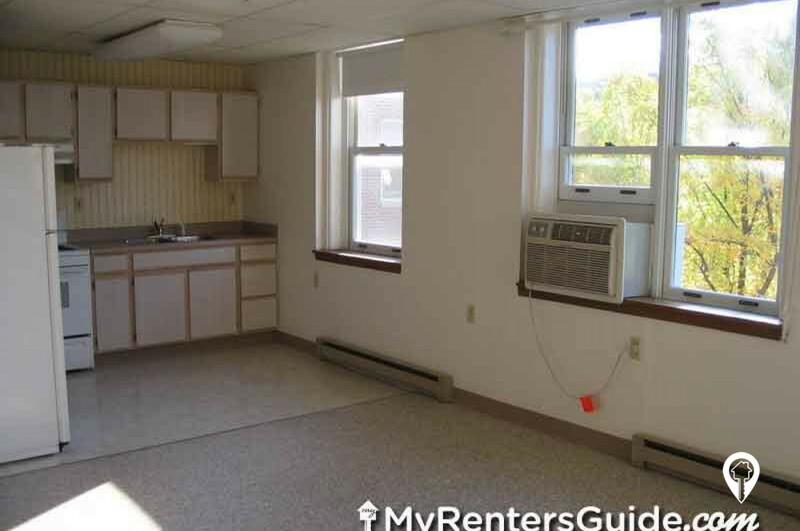 1 bed 1 bath $821 1 Bed / 1 Bath 400 - 600 sq. ft.
From I-90 take (exit 57). Head straight, Driving South and into west Blvd Historical District. 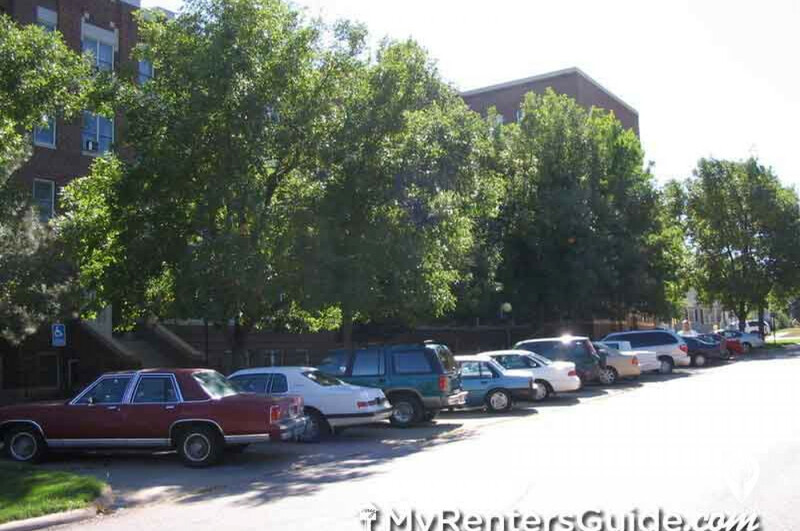 Turn right on South St. Take a left in 11th St. West Park Apartments are the Large, 6 story, red brick buildings.